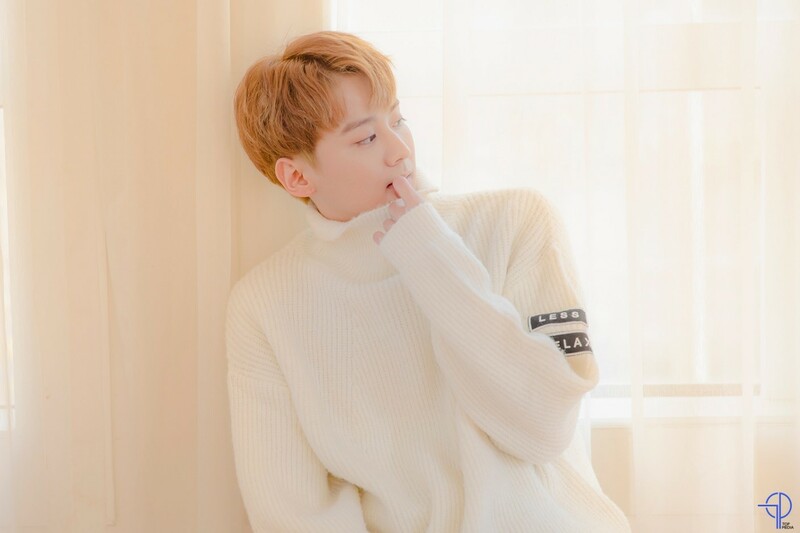 The member of TEENTOP Chun ji has been selected as the MC of ETN 'Showup'. Chun ji is selected as the main MC of ETN's "Showup," which aired on April 15, and will hold a ceremony to declare his MC debut. Chun ji has stepped up his acting career and put a seal on audience. He will then take the role of main MC for the first time through the upcoming ETN "Showup," and will challenge in new fields. ETN's new music program "Showup" was created with the aim of giving new singers a chance to perform, and it is noteworthy how Chun ji, who plays the first fixed MC, will perform and lead new singers. ETN Showup aired at 8 p.m. on Monday, the 15th.